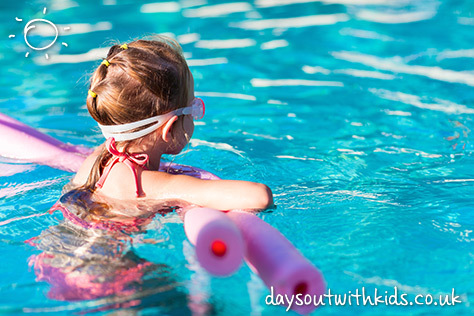 From pottery classes, adventure parks, zoos, theme parks and more… there’s sure to be something to keep your little ones happy this summer! 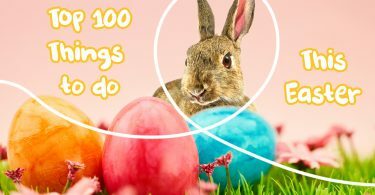 I’ve pulled together this fab list which includes lots of fun attractions for all the family to enjoy. Have an amazing summer! 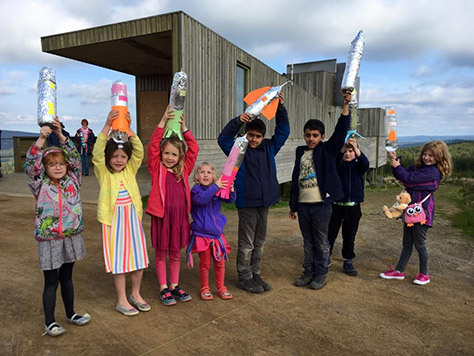 This amazing observatory will fascinate all the family and is not just for budding astrologists! Gaze at the stars from the beautiful Kielder Observatory. 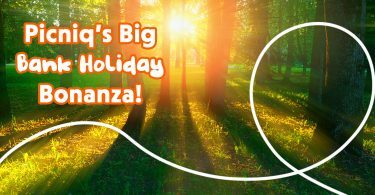 Make to check their calendar as there are lots family events going on! Find out more. Come along for thrills and spills at this action packed theme park, which includes Europe’s longest rollercoaster The Ultimate! 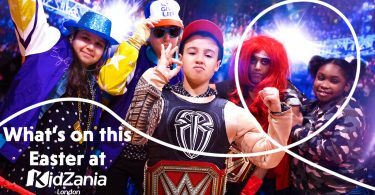 Purchase a ticket with Picniq to get 33% off and a Queue Jump pass! Find out more. 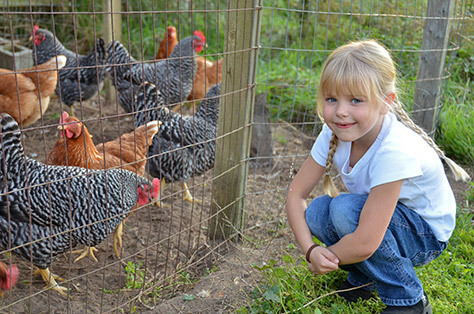 This lovely farm has lots of cute animals to make friends with, such as pigs, sheep, rabbits and more! 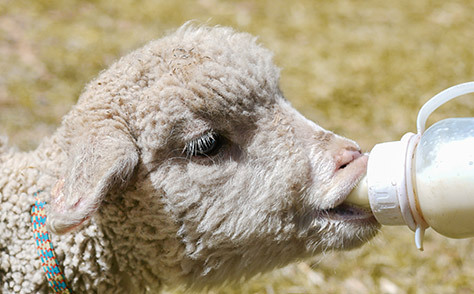 You’ll even have the chance to give them a cuddle and feed. 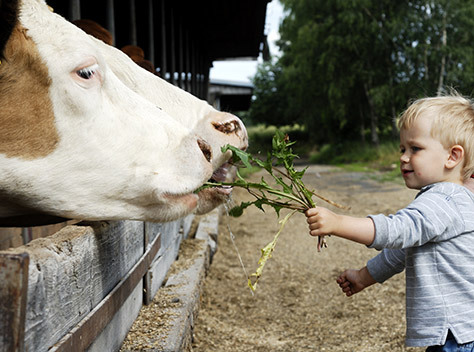 Aspiring mini farmers can ride a tractor and little ones can play in the soft play area. Find out more. This zoo is the perfect place for every animal lover! 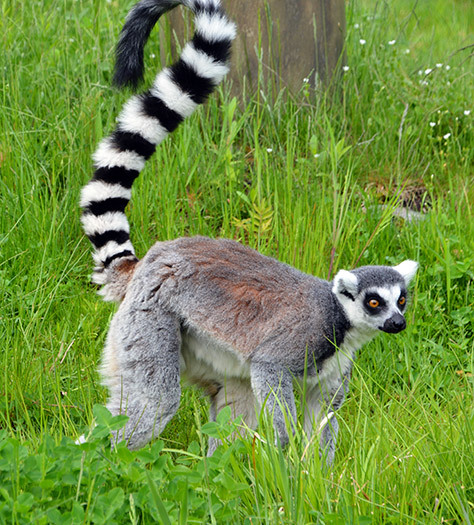 Here you’ll find pygmy goats, emus, wallabies, marmosets, donkeys and meerkats! Take a walk around the beautiful gardens or venture into the forest for a fun filled trail. Find out more. 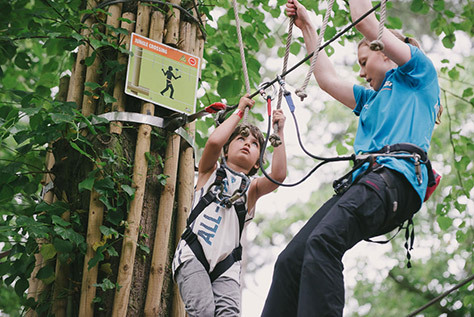 Take your little monkeys on an adrenaline filled forest adventure as you climb, jump and swing between five treetop stations… before finishing with a massive 160m zipwire! Find out more. 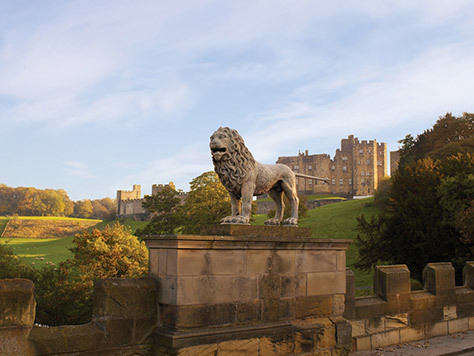 Harry Potter fanatics will love this castle where filming took place! You can also dress up as knights for Knights Quest, learn all about swordsmanship, have a go at jousting and more! Find out more. 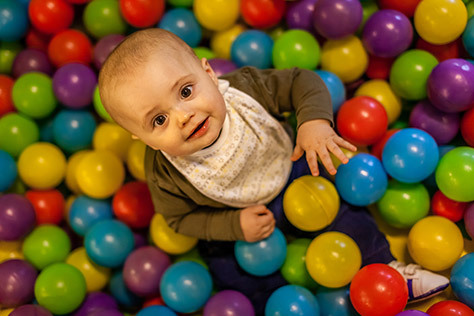 If you can’t make it to a real beach, this fun indoor play centre is the perfect alternative! There’s slides, cargo nets, zip lines and more. Perfect for whatever the weather brings! Find out more. Mini Moos is great for animal lovers also after a slice of adventure! 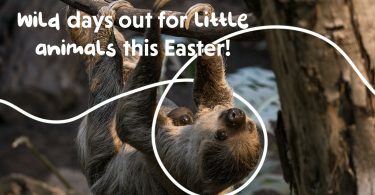 There’s trampolines, tunnels and a petting zoo full of cute and cuddly critters! Find out more. 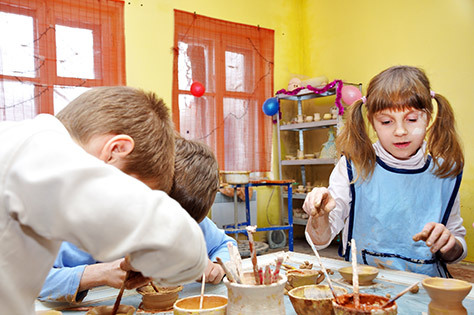 Budding little artists will love this pottery painting workshop. Choose which one you’d like to paint and let the creative juices flow! 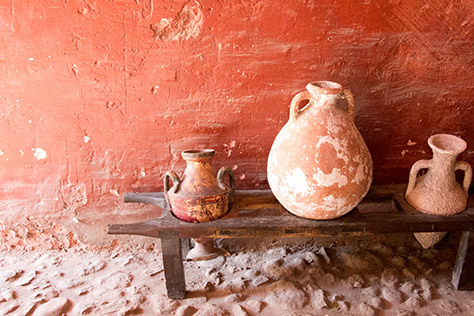 After your creations have been glazed you get to take your pottery home! Find out more. Be at one with nature in this beautiful forest. Explore some fascinating wildlife, try one of the many cycle and walking trails suitable for all abilities or have a lovely picnic! Find out more. 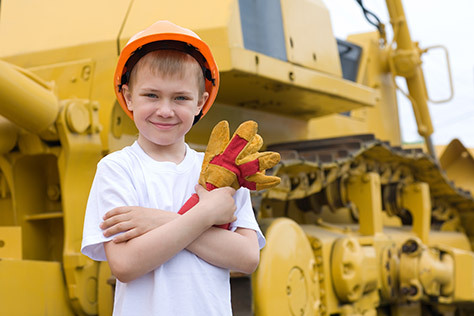 This fun filled adventure park gives you the chance for little ones and adults to drive real diggers in all shapes and sizes! Under 17’s can even have a go on the Go Kart race track or sit behind the wheel of a real car on their drivers experience days! Find out more. 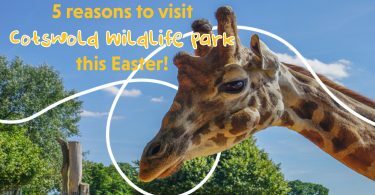 This lovely farm, with animals ranging from giant rabbits to love birds, also has lots of fun activities for all the family to get involved in. Have a go on their exciting Go Kart track or tractor ride station! 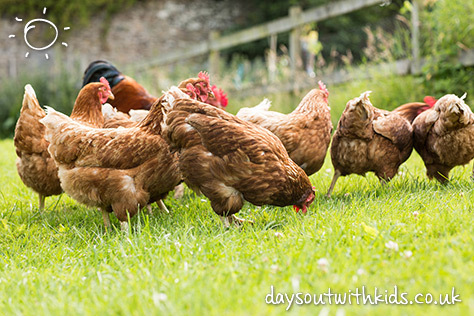 Grab a free bag of animal feed on us when you order a Days Out card with Picniq! Find out more. 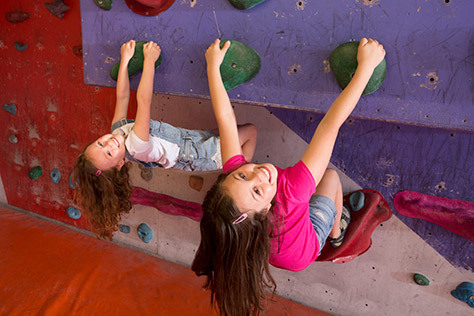 This amazing climbing centre is perfect for all ages and all abilities. 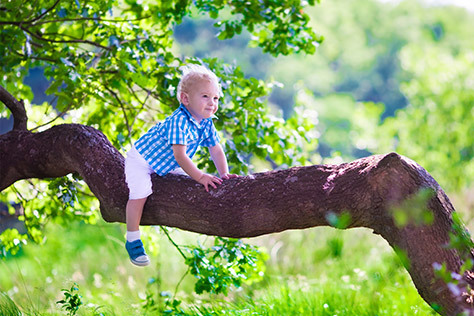 Whether they’re a mini monkey in the making or a climbing newbie, there’s something for everyone to enjoy. There’s even a dedicated kids area! Find out more. Learn some fascinating facts about sea life as its bought to life! 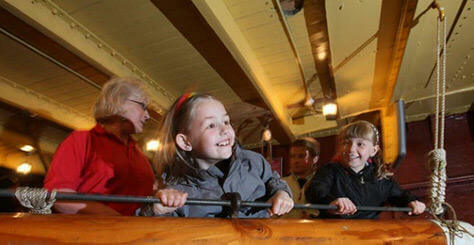 Take a studio tour of HMS Trincomalee, explore a recreation of an 18th Century seaport and more! Find out more. Come and take on one of Europe’s largest climbing frames! 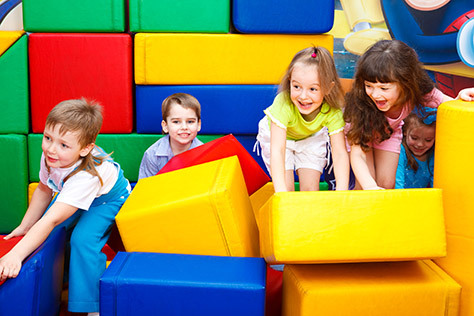 There’s tube tunnels, slides, swings, net climbs to tackle and more. Take in some beautiful views of the giant river or pay a visit to their cinema to watch some cartoons and movies. Find out more. Parents and kids will love this traditional fairground on Ocean Beach, the perfect place to unwind in the sun! Families can enjoy dodgems, a swinging pirate ship, bungee trampolines, classic waltzers and more! For smaller kids there’s also tea cups, mini swings and a helter skelter just to name a few! Find out more. 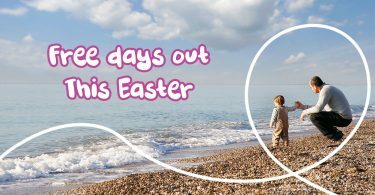 This active filled day out gives little explorers the chance to climb towers, follow nature trails, zoom along a zip wire and so much more. There’s also activities such as laser tag, clay pigeon shooting and quad biking! Find out more. 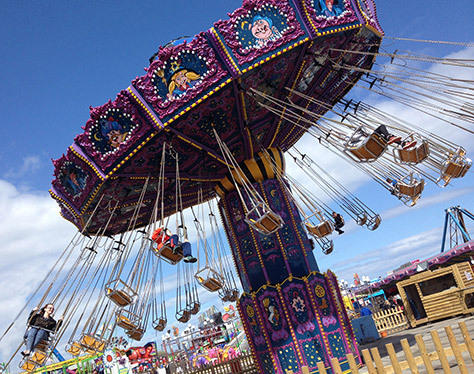 It isn’t quite summer without a trip to a traditional fairground… and Oceon Beach Pleasure Park won’t disappoint! Enjoy the much loved classic waltzers, dodgems, pirate ship, ghost trains and more. Find out more. 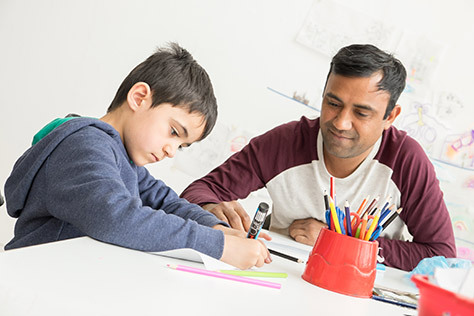 For creative mini artists, this arts centre is sure to be a hit. There’s lots of fascinating shows to see, as well as exciting ever changing exhibitions and a lovely rooftop cafe! Find out more. Click here to explore a different region!